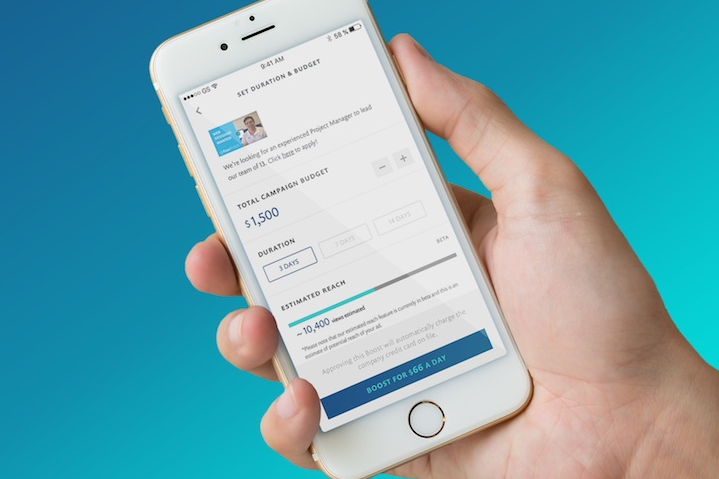 Randstad are invested in transforming and redefining the way they connect with clients and candidates. 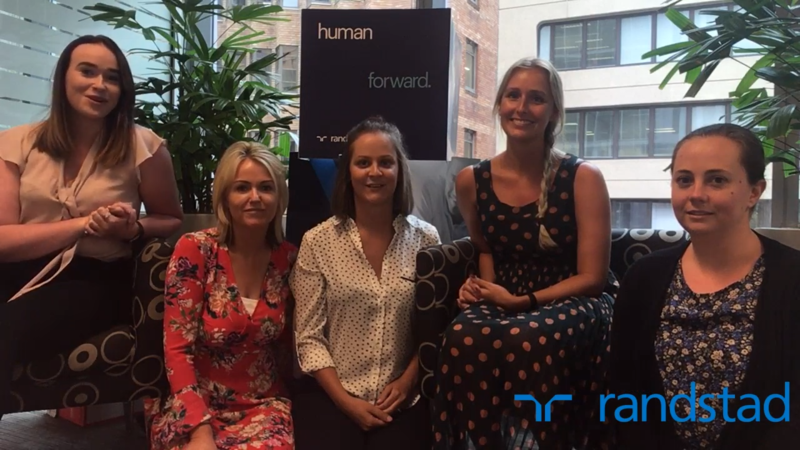 Becoming a trusted human partner in the technology-driven world of work is their ultimate goal and video is now an integral part of their ‘human forward’ toolkit. We caught up with Jeannou van Ogtrop-Stijns, General Manager of Education, to discuss how her division has embraced video and some of the results. Visionary Managing Director, Mark Smith shares his experience of introducing video job advertising to his recruitment firm and discusses the challenges of implementation, the benefits of creating a video-first culture and the success people2people has seen in the 2 years since investing in VideoMyJob. 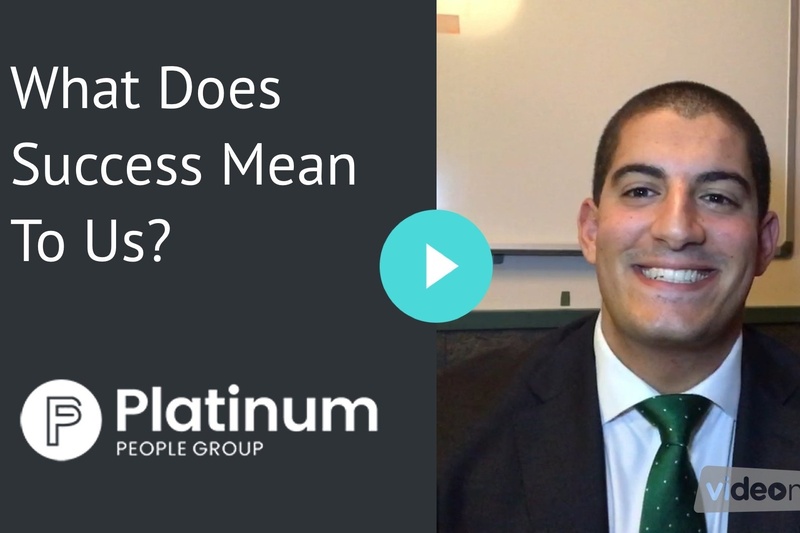 Roland Youakim tells us how he has successfully built a video marketing strategy to launch his young recruiting agency Platinum People Group, who took out the Young Leaders in Finance award for ‘Recruiter of the Year’ in 2018. It’s amazing recognition for such a new business and validates Roland’s holistic and innovative approach to networking, leadership and giving back to the community. Today at the HR Technology Conference & Expo in Las Vegas, Monster will be previewing an industry leading collaboration with VideoMyJob. 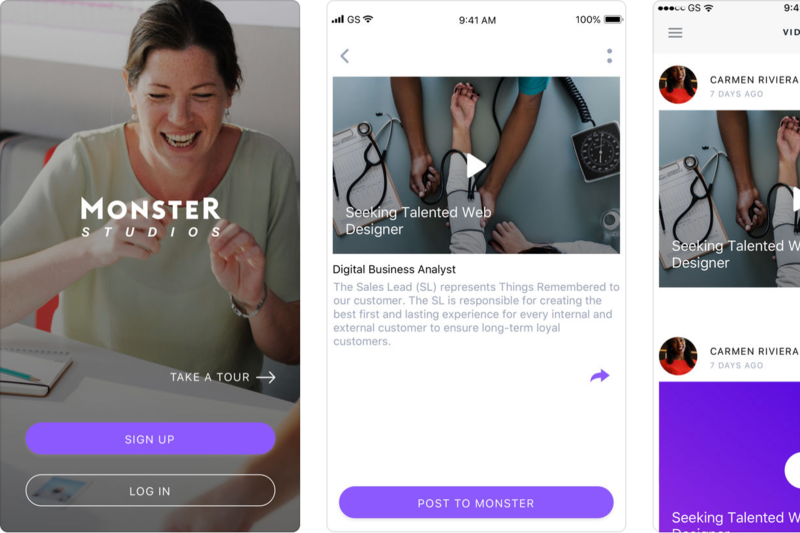 The new Monster Studios mobile app will give talent acquisition, recruitment and HR teams the power to record, edit and publish a video job ad in minutes. Pat yourself on the back! You’ve planned, recorded and edited a shiny new video job ad, now what? 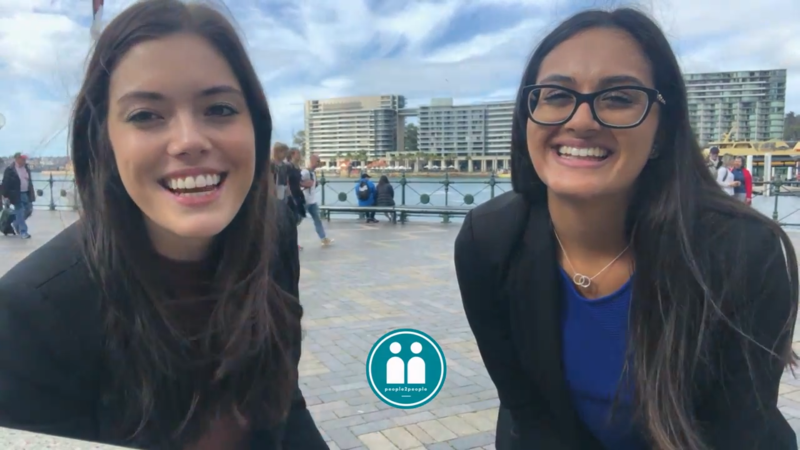 How do you ensure that the brilliant (go on, you can say it), engaging and entertaining video you laboured over gets in front of your ideal candidate? Davidson pride themselves on assisting companies to prepare for the workforce of the future, this strategy informs their own business operations where they value continuous improvement and innovation. Which led them to investigate VideoMyJob in 2016. 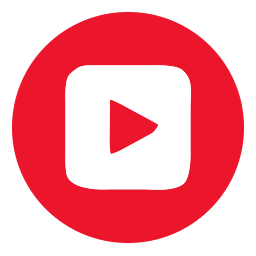 Early adopter Cameron Norton, Principal Consultant at Davidson shares his experience of introducing video job advertising to his recruitment firm and discusses the challenges of implementation, the benefits of video marketing and the success Davidson has seen in the past year.